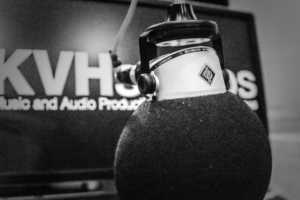 Why should you have your own LIVE radio show? It’s a scientific fact that music has a huge effect on the human brain, from enhancing mood to improving memory; the benefits that surround playing music are almost uncountable. It’s therefore essential that music should play a main role in your marketing techniques. Okay, so you have your music, you have your happy customers, but you still feel like there’s something missing, something more you could do to improve the atmosphere? Well, how about your very own radio show? Live radio, like music, can create the perfect atmosphere for your customers, as well as keeping your content fresh and exciting on a day-to-day basis. From organising competitions, planning fundraisers or even having live phone-ins with special guests, the possibilities for live radio are almost endless. The first thing to think about is the subject matter of your show. It should be something your store or brand is passionate about, or represents. Clothes store? How about a broadcast on the latest fashion and what your store is offering in conjunction? Food shop? How about a live cook-along or recipe ideas using the ingredients you sell? If you don’t have the facilities to stream live shows, recorded podcasting can be a great alternative if you still want to give the effect of live radio. This means it can be recorded anytime and then played whenever you like – just be careful not to overplay as customers might realise and stop enjoying it! Alternatively, going live is a great way to get connected with your customers and there are hundreds of exciting and interesting ways to do this to keep your customers listening, informed and entertained! As with any radio it’s important to keep continuity as otherwise you’re in risk of confusing and frustrating your customers. When will your show air? How many times and for how long? Perhaps decide to air one in the morning and one in the afternoon on a Saturday, or whenever your store has the most footfall. Having a live presenter is a great way to give your adverts an edge. People may be more inclined to listen when your radio has a mix of voiced advertisements and presenter led discussions about a product. This also means you don’t have to worry about length or time constrictions and it’s possible to change the content daily. If you’re doing a regular broadcast this can keep your show interesting and up to date. Especially with live shows, doing regular or one-off competitions, quizzes, song requests or phone-ins will keep both your customers and staff focused and entertained. 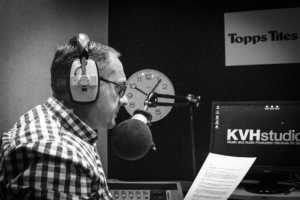 Once the basics are covered, the beauty of live radio is that you can change and adapt your show as much or as little as you like, and what could be more impressive or engaging than having your own presenter talking directly to your customers? We guarantee they will love it and you will reap the benefits! 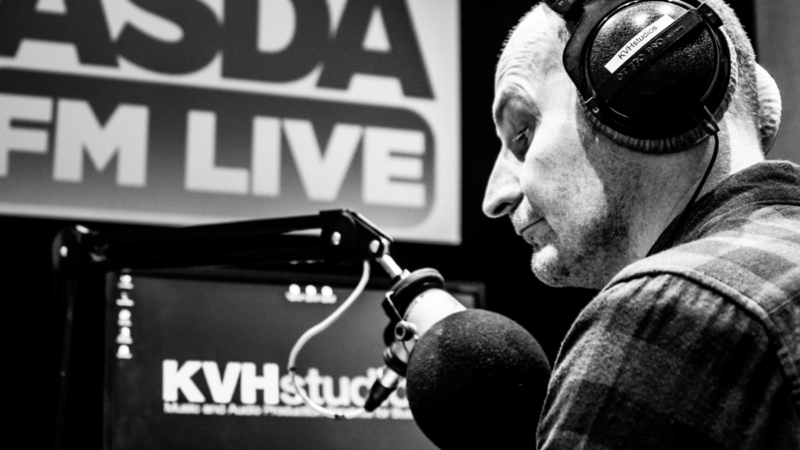 Call us now on 0113 233 7800 to find out how KVH Studios can set up a live radio service for your stores. Our purpose-built studios and qualified presenters are ready when you are!